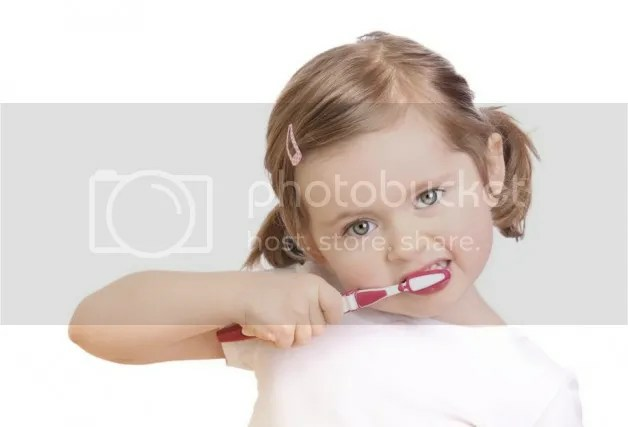 Start brushing your child’s teeth once the first tooth erupts. When your child is able to brush his/her own teeth, monitor this routine to ensure that it is done correctly. Once the teeth are touching, begin flossing daily. Regular flossing can make a big difference in cavity prevention. Like brushing, flossing is another oral health activity that should be monitored when your child can do it on his/her own. Dental sealants are plastic coatings that are added to the chewing surfaces of the back teeth. Sealants help protect your child’s teeth from decay and cavities. 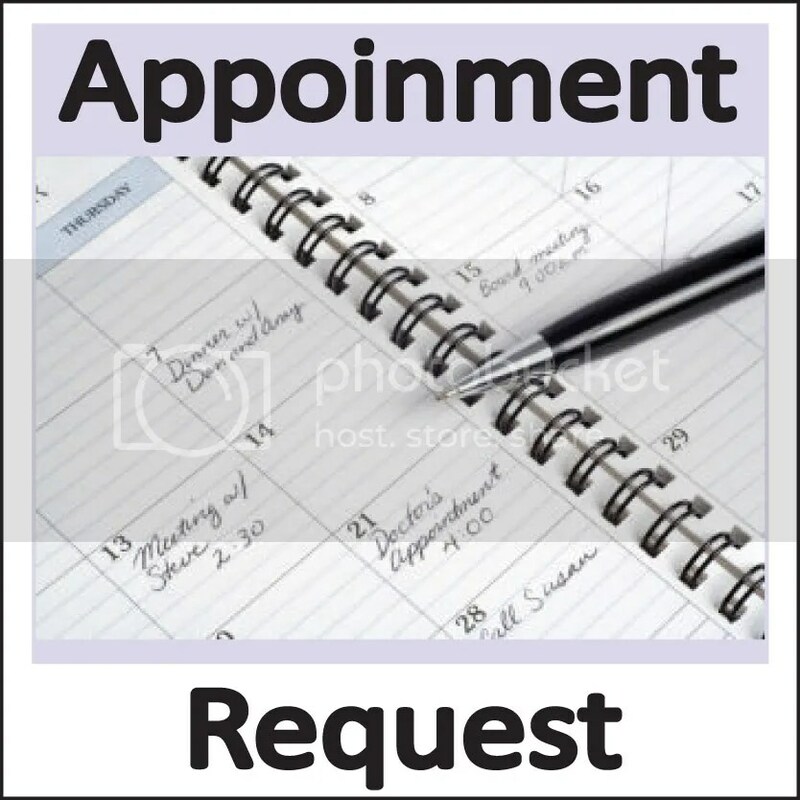 We understand that people are busy, but it is important to prioritize regular dental appointments. Your dentist can screen for potential problems, manage existing ones, and help your family maintain a lifetime of healthy teeth and gums. Crooked or misaligned teeth are more prone to gum disease (periodontal disease) or premature wearing of the teeth. Straight teeth are healthier, easier to clean, and can prevent greater problems down the road. If you have any questions or concerns about your child’s teeth, please contact our office at (514) 364-3366 or click here to visit our website. Also, be sure to visit our Facebook page to keep up with information that affect your dental health and wellness.